At this year’s North American Commercial Vehicle Show, Navistar officially reentered the electric vehicle conversation and reiterated to the industry that their premiere truck brand, International Truck, is a major player in the business. To do that, the company turned to long-time partner, George P. Johnson (GPJ). 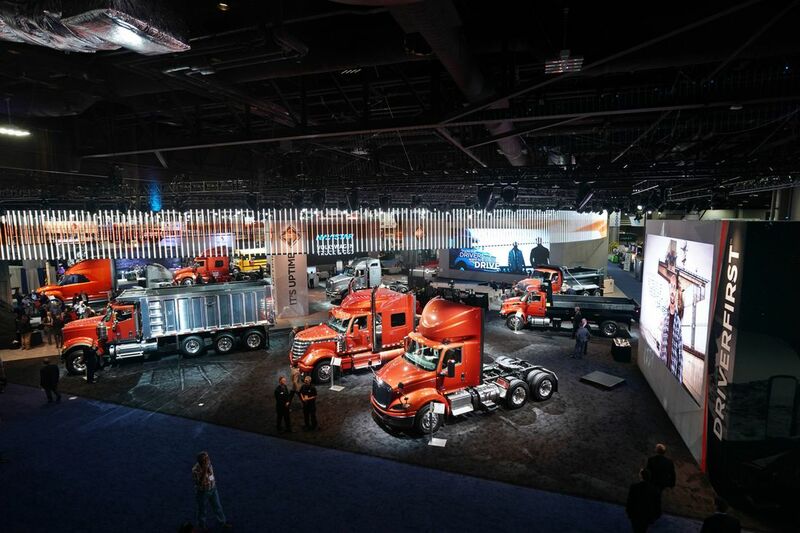 Leveraging our deep understanding of the brand, we designed and produced a three-tier concept consisting of a tradeshow space, a press reveal and an evening event that successfully – and accurately – amplified the Navistar message, brand and vision. The tradeshow space included multiple larger-than-life LED screens with curated content, 22-foot walls that distinguished the space, concert-like lighting and flooring transitions, and a custom Tech Talk presentation area – all created and executed by GPJ. By transforming the booth into an auto-show type display rather than a typical tradeshow set up, we enabled Navistar to connect with suppliers, buyers and partners in a technology-forward environment that fostered engagement, conversation and action. 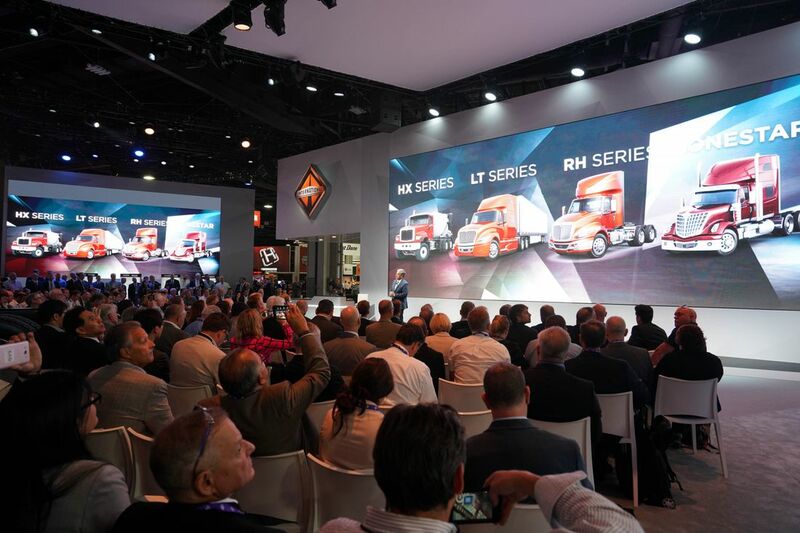 The tradeshow space also housed the press reveal, where Navistar officially introduced International Truck’s new HV Truck to the industry. 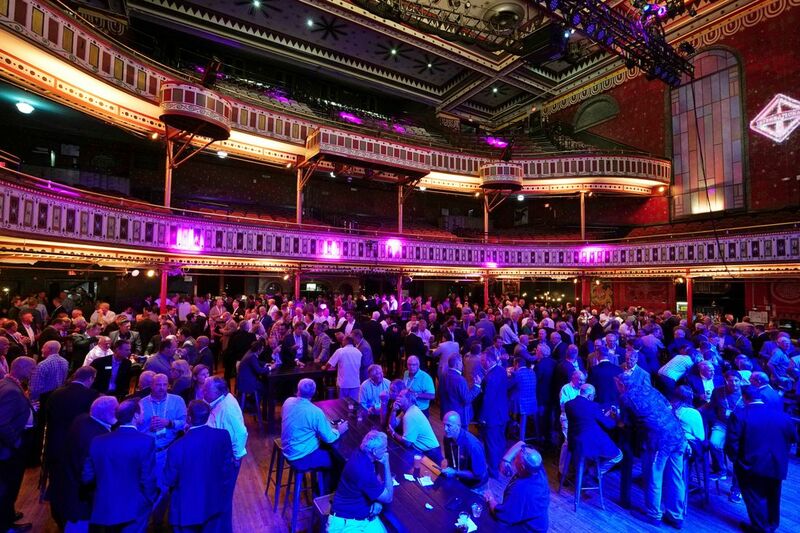 And to seal the deal, the evening event treated nearly 800+ attendees like true VIPs. Transforming a mid-size concert hall in the heart of Atlanta into the aptly named “Club Uptime,” we incorporated themed designs that immersed attendees in the Navistar brand while they sipped fun cocktails, networked with fellow attendees, and danced the night away. For GPJ, this was a true collaborative effort. Combining forces with four different GPJ offices including Nashville, Los Angeles, New York City and Detroit, we worked closely with our world class live production teams, creative designers and strategy experts to design, fabricate and execute a flawless event with great results. • Navistar received positive media coverage from major outlets including CNBC, Reuters and Trucks.com. 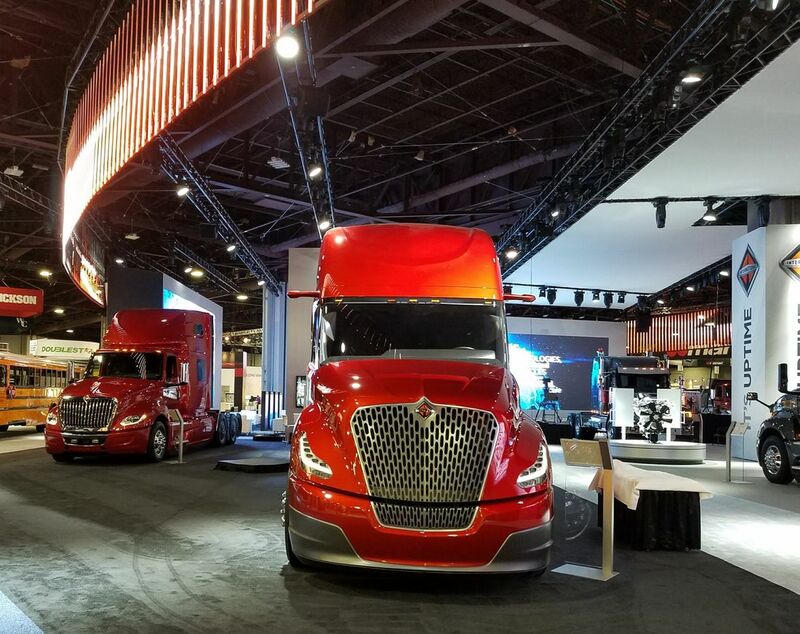 • Navistar was the leading share of voice at the North American Commercial Vehicle Show, with 41% of total share of voice and 51% positive share of voice. 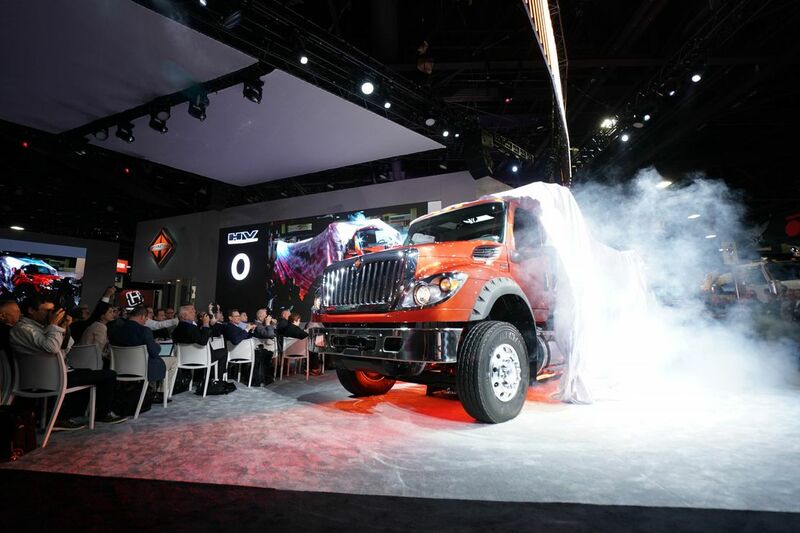 • The Navistar theme came through most strongly for both media and analysts, with reports highlighting the positive business momentum Navistar has created.